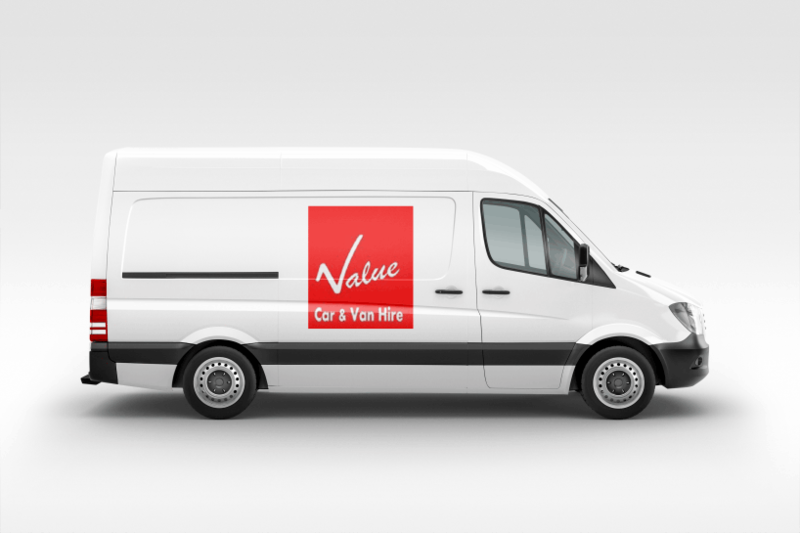 At Value Car & Van Hire we make the van hire in Mansfield and Sutton in Ashfield, rental process as simple as possible. - A recent utility bill or similar - to prove your home address. - A minimum of 2 years driving experience. 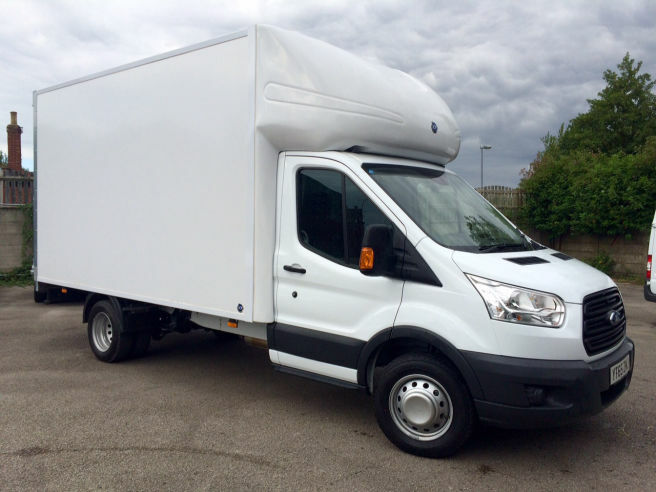 *Luton van and minibus requires a £150.00 deposit. Your insurance excess is £500, however a Collision Damage Waiver (CDW) is available for £5 per day / £25 a week to reduce your excess to just £50.00. At Value Car & Van Hire we do our best to make hiring a vehicle from us as safe and convienient as possible. -Safe and secure parking for your vehicle whist you are away in one of our hire vehicles. -24 Hr drop off service is available for returning our vehicles. Thanks for filling out our form. We will get back to you as soon as possible. Whatever type of questions you'll have, feel free to get in touch with us! 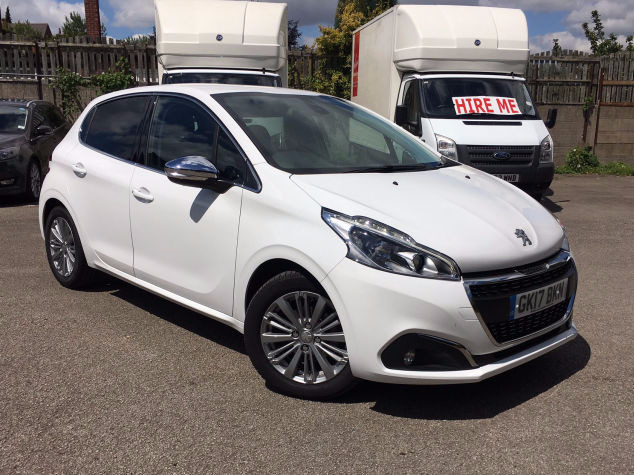 © Copyright 2019 Value Car and Van Hire - All Rights Reserved.